Officers with the St. Louis County Police Department will see, on average, a 30 percent pay raise on Jan. 1, 2018, thanks to revenue from a new sales tax that voters approved in April. 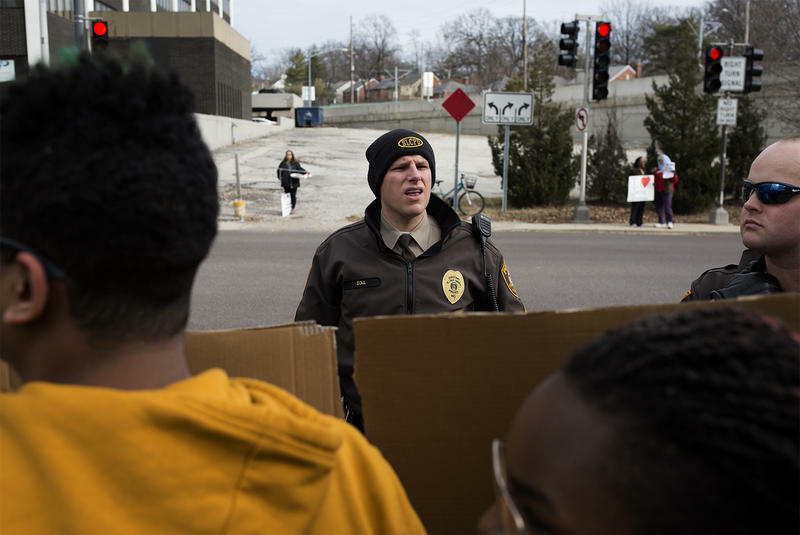 The news, announced Thursday by St. Louis County Executive Steve Stenger, puts even more pressure on officials in the city of St. Louis to find money for their own police pay raises. There are lots and lots of steps needed in order to make a proposed professional soccer stadium in St. Louis a reality. 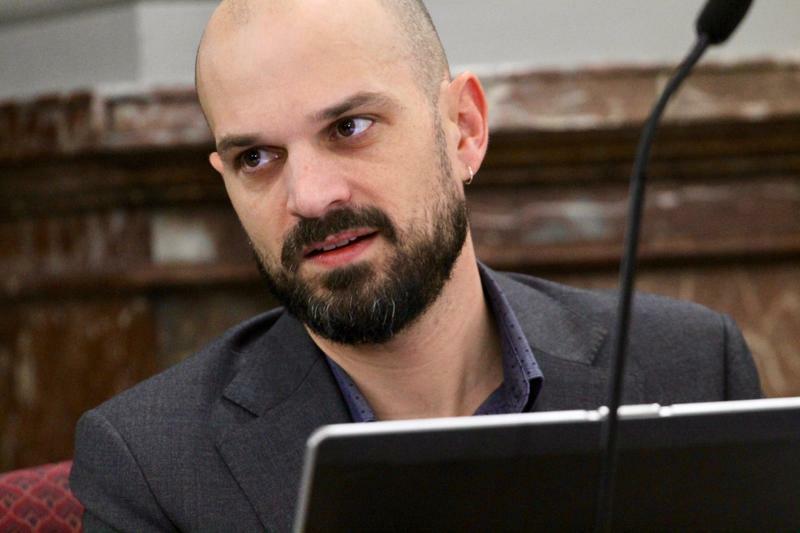 But in addition to passing two separate ballot initiatives and obtaining one of four Major League Soccer expansion slots, city aldermen added a new contingency: Getting the state involved in the project. 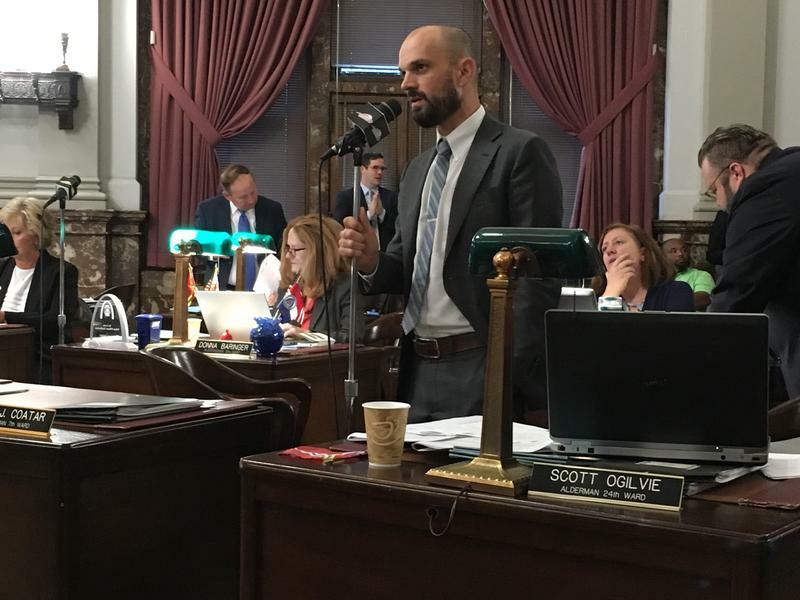 Ballot items aimed at expanding MetroLink and building a professional soccer stadium passed out of a Board of Aldermen committee on Thursday. But the stadium measure required some downright harrowing procedural maneuvers to stay alive. A major source of revenue for the city of St. Louis is one step closer to appearing on the city’s April 5 ballot. 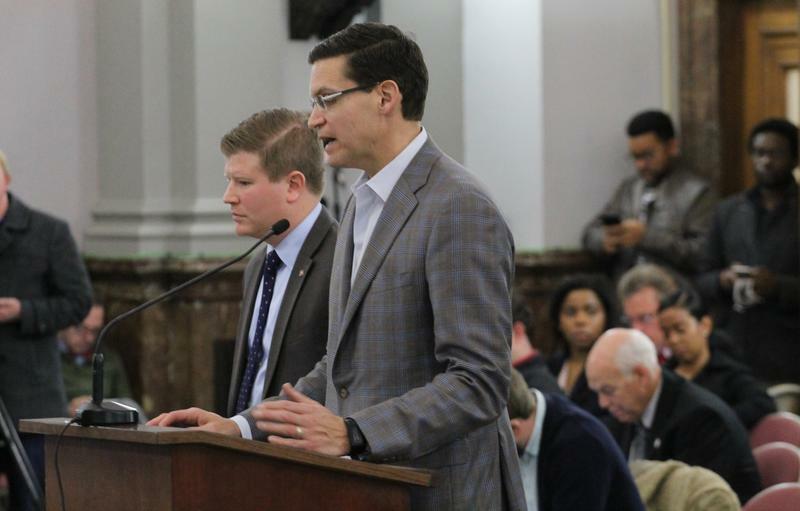 The Board of Alderman’s Ways and Means Committee approved a measure to renew the city’s 1 percent earnings tax Wednesday. 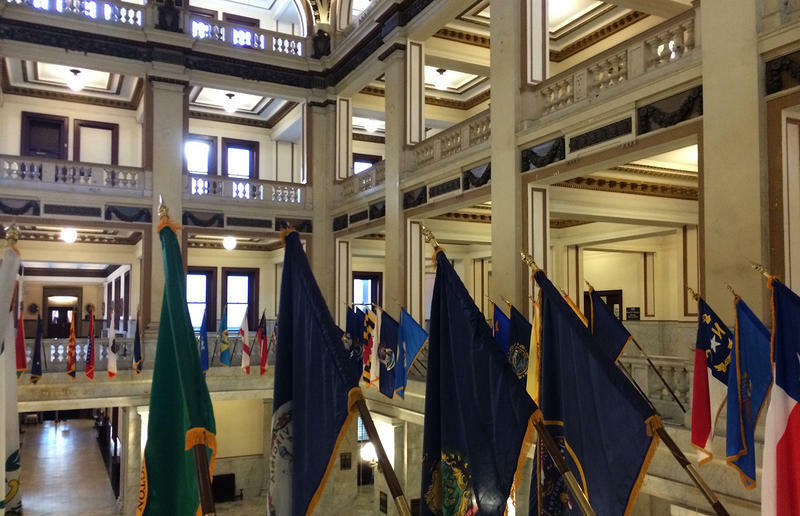 In 2010, Missouri voters passed a state law requiring cities who charge earnings tax to put renewing the tax to a public vote every five years. After passing with ease in 2011, it’s time for St. Louis voters to weigh in once more.